Trust Zokal with your fire extinguishers, fire blankets, hose reels, hydrants, smoke alarms and detection systems, council certification or any other fire safety related issue. The performance of a fire protection system depends not only on the quality of the product, but in the quality of its maintenance program. 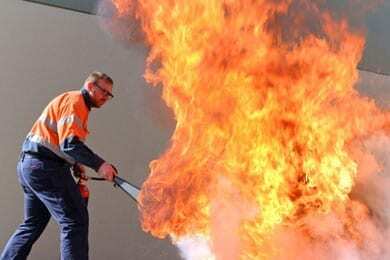 All fire safety equipment must be maintained in accordance with Australian Standards. Zokal goes to great lengths to provide traceability of your company assets by barcoding technology and certification of all of your fire suppression equipment. Creation of accurate reports and equipment registers is another of our companies focus. Service of a company’s asset without accurate documentation is of little value and does not protect the client from its Work, Health and Safety obligations. Zokal offers a full Essential Services Management service to ensure and assure that our client’s comply with legislation and provide a fire safe environment for their staff. 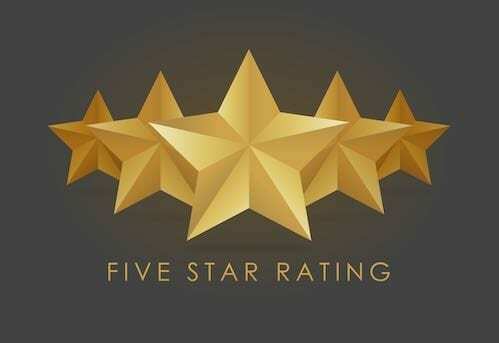 It has been one of our goals to fulfil the safety needs of all our clients and to aid them in controlling costs associated with all aspects of safety in the workplace. In conjunction with our full service mobile fleet, our qualified technicians perform on-site maintenance for all your safety needs. Field reporting technology allows Zokal to further enhance its services to our clients by providing current real time reporting. Zokal provides not only excellent inspection and service of your fire safety equipment but also accurate documentation to complete your statutory obligations.